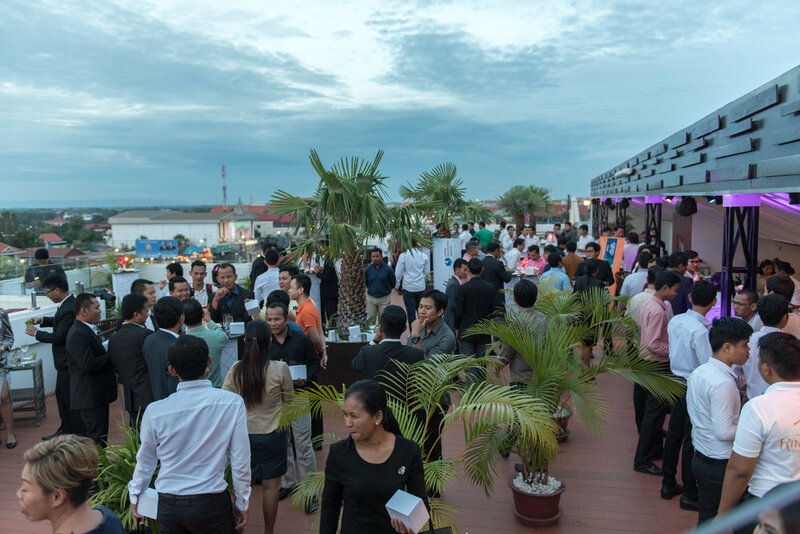 Aruba plans to equip enterprises in Cambodia with next-generation networks as the country embraces connectivity technology. Immediate progress will begin with the hospitality industry as it gears up for a spike in tourist visits in the next few years. PHNOM PENH, CAMBODIA – July 11, 2018 – Aruba, a Hewlett Packard Enterprise company (NYSE: HPE), today announced that it is bringing into Cambodia modernized network technology, designed for cloud, IoT and mobility requirements. Aruba will be partnering with local enterprises to strengthen network infrastructures and drive technology upgrade across the country. Aruba brings global expertise in working with enterprises of all sizes across healthcare, hospitality, retail and other verticals to address wired and wireless infrastructure pain points, enhance network security, as well as cater to the growing need for simpler and more cost-effective WAN management effective for cloud adoption and digital transformation. According to the Cambodia Ministry of Posts and Telecommunications, the Government has put in place plans and policies to transform itself as it aims to build a modern digital economy over the next five years. One of the key initiatives is to enhance connectivity across the country and ensure that the benefits of information and communication technologies reach the most remote of areas, including delivery to the most vulnerable communities. Country leaders are determined to have 100 percent broadband coverage in urban areas and 70 percent in rural areas by 2020. In comparison, about 40 percent of Cambodia’s population did not have access to the Internet as of end of 2017. “Cambodia is also blessed to have a young, dedicated population that is eager to learn and excel in the global arena. Soon, you will see a generation of Cambodians to have grown up with Internet access and accustomed to a connected lifestyle. They will have the digital tools and information at their fingertips. They will also be very familiar with smart connected devices. At Aruba, we call this group of digitally natives the GenMobile. Businesses here need to put in place a future-ready network now to cater to the expected demand for reliable and secure connectivity,” added Hsu. · Be flexible enough to scale up and scale out for planned and unplanned usage, from a single user or thing to millions of users and things at any place in the network. “Aruba brings international best practices to Cambodia. That is why we are especially delighted to work with them to deliver world-class solutions to our customers in the hospitality industry as they drive towards success in their digital transformation journey and overcome business challenges,” said Borey Chum, CEO of Luxury Machine.